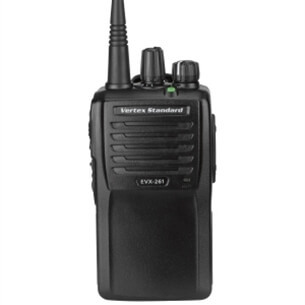 The XT400 Series combines outstanding quality with excellent affordability, offering crisp audio and performance even in hard use, high noise or harsh conditions. Communication is convenient with customised channel announcements, voice-activated mode (with or without accessory) and loud and clear audio output. 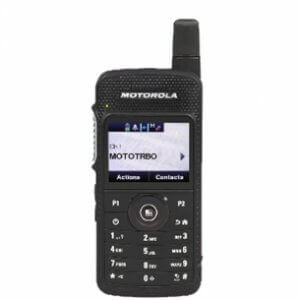 The radio operates on license and subscription-free PMR446 frequencies.The XT400 Series radios have undergone Motorola's unique and gruelling Accelerated Life Testing (ALT) that simulates up to 5 years of field use and meets Military Standard 810 C, D, E, E and G plus IP55, offering a radio that is built to last in tough conditions. The SL4000e Series is designed for the manager who needs complete control. 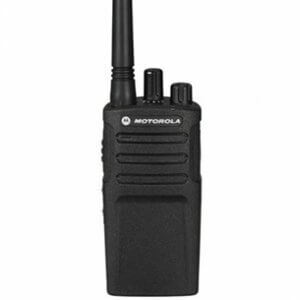 With a slim and light form factor incorporating high performance integrated voice and data, these next-generation radios deliver smart connectivity to your organization.The SL4000e features a large, high-definition, 5 line, colour display screen and intelligent audio that automatically adjusts the radio volume according to the environment's noise level. 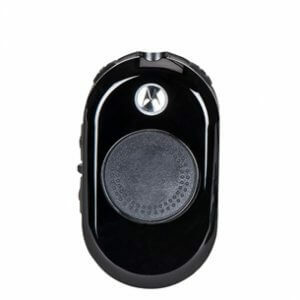 Covert mode is available for discrete operation when it counts and integrated man-down, Wi-Fi and indoor location tracking can be activated by license keys.